In February 2015 I was offered the job of a lifetime; to use my skills in theatre and drama to tour Northern Italy teaching at a different school, in a different location each week. The best part of this job was that for each school I worked at, I was hosted by a family of one of my students or teachers! As you can imagine, this was a once in a lifetime experience. I saw some amazing cities, from Verona to Venice, Milan to Marotta. I also met some beautiful people and enjoyed beautifully authentic, home-cooked meals made for me by the families I stayed with or the quirky, rustic Italian restaurants in a far-off village somewhere like Emilia-Romagna. But after learning to avoid faux pas such as cutting my spaghetti or coffee with milk after dinner, I settled into Italian dining most comfortably. I learnt to love herbs such as sage which is amazing after being crisped-up in the oven or pan. I tried horse meat for the first time (which was an interesting experience, being such a horse lover). I learnt how to make gnocchi from scratch and which cheeses go best with pasta and how to store them. I found a love for authentic homemade tortellini and which pizza toppings are my favourite to top the crispy stone-baked bread (Quatro Stagioni or anything with rocket, goats cheese and prosciutto). When I was by the sea in Marotta-Mondolfo, I stayed with a family who owned a sea food restaurant, so one evening we indulged in a fishy feast, something I had never experienced before! I learnt a lot about “real” balsamic vinegar when staying in Modena. I had no idea that the runny, tangy stuff we buy in the supermarket is not real balsamic! Real balsamic vinegar is thick, sweet and €20-€50 a bottle! 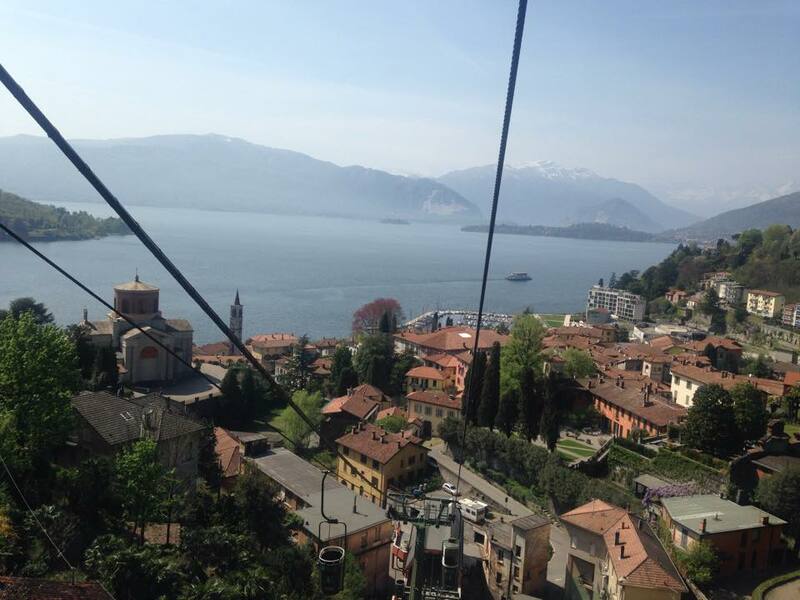 Surprisingly, I enjoyed the best kebab in the whole world overlooking Lago Maggiore, just outside of Milan. I was exploring by myself for the day and found myself in this little kebab cafe near the train station. 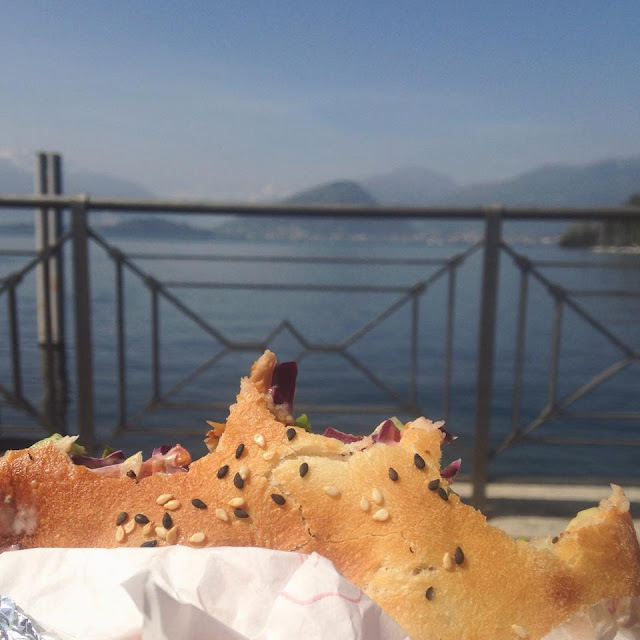 I took my meaty sandwich to the lake-side and tasted one of the best things I have ever tasted in my life! It was a delicious doner kebab filled with salad and sauce. I even got to sample the delights of an Italian “school dinner” with my frequent in-school dining experiences with the children. In Italy, Lunch is considered the main meal of the day and usually consists of two courses. The main meal is often carb-based with a meat option. For example, chicken and potatoes with vegetables or salad plus some fruit and bread rolls on the side. And if I was lucky, I’d even get dessert. 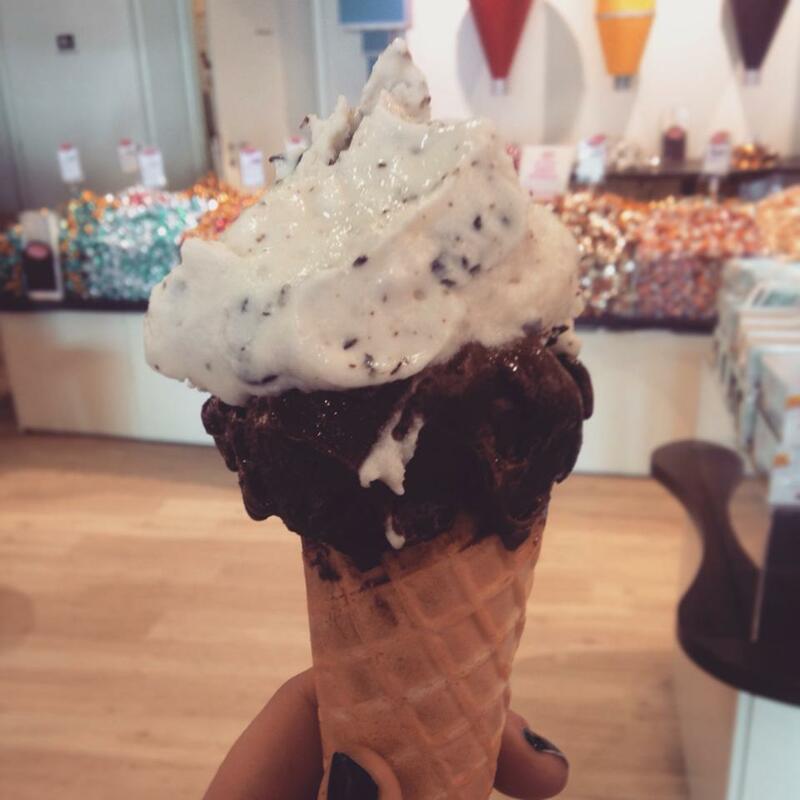 Speaking of dessert, I haven’t even mentioned the dreamy, creamy Italian gelato that I often still lust for! From Kinder Bueno flavour in Marotta and Rome, to Vanilla in Venice, I love the Italian ice cream. There are often many flavours to choose from and are extremely inexpensive when compared to a similar shop in London! After three months of travelling, the most surprising discovery for me, was a new found love for coffee. I had never ever liked coffee before Italy. I had tried it and disliked it from a very young age. However I felt that if there was going to be anywhere I liked coffee, it would be Italy! I found that the “macchiato” was my favourite with a little sugar. I took home some bags of proper Italian coffee along with a moka pot and little espresso cup set! What an adventure for my career and taste buds! I can't wait to re visit Italy and maybe head further south for a different kind of cuisine. 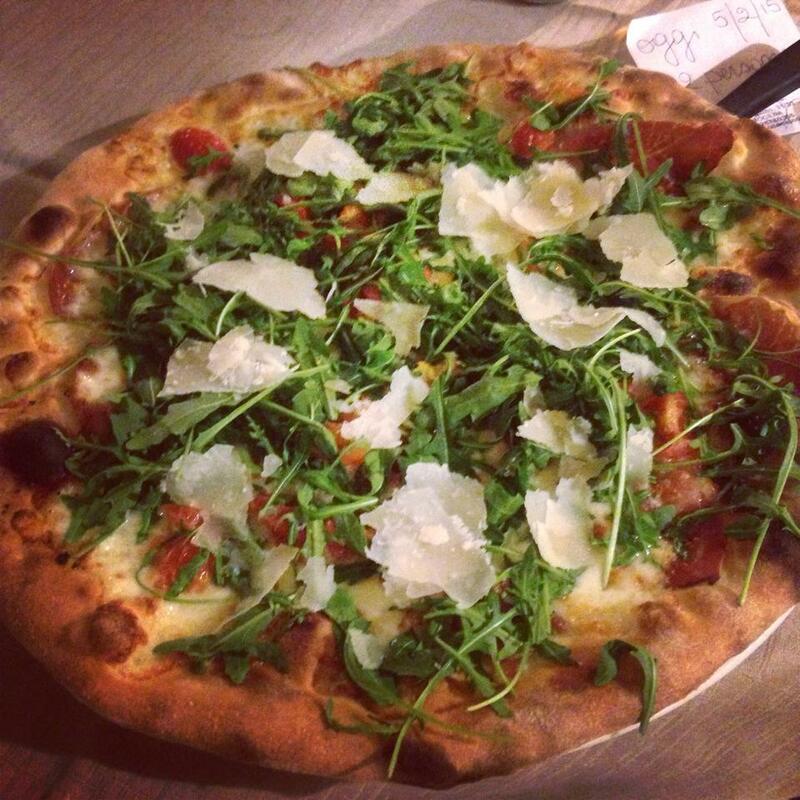 What's your favourite Italian food? Have you tried Italian food in Italy?